Anú Green is a full service green roof firm, providing everything you need to design and create a spectacular, unique, performance driven green roof. They provide consultation, design assistance, project management, installation, and maintenance services. These can be contracted as a complete project or separately to promote sound green roofing practices. 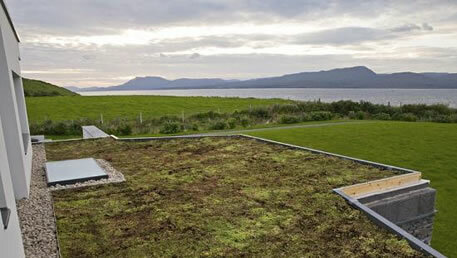 Anú Green also supply individual components for those looking to install their own green roofs.